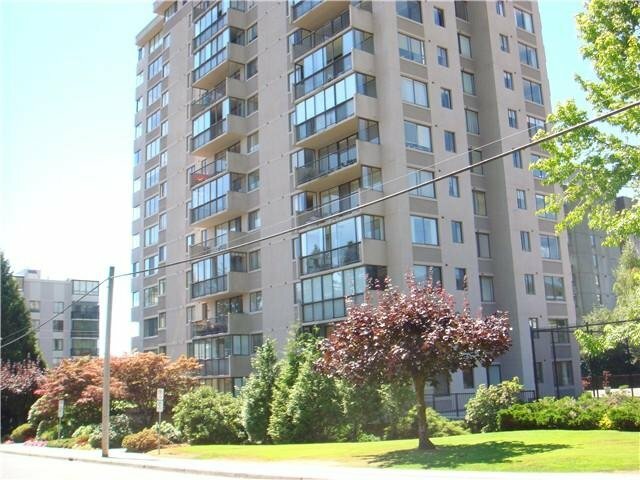 204 - 555 13th Street, West Vancouver - SOLD | Teresa De Cotiis - Behroyan and Associates Real Estate Services Ltd. 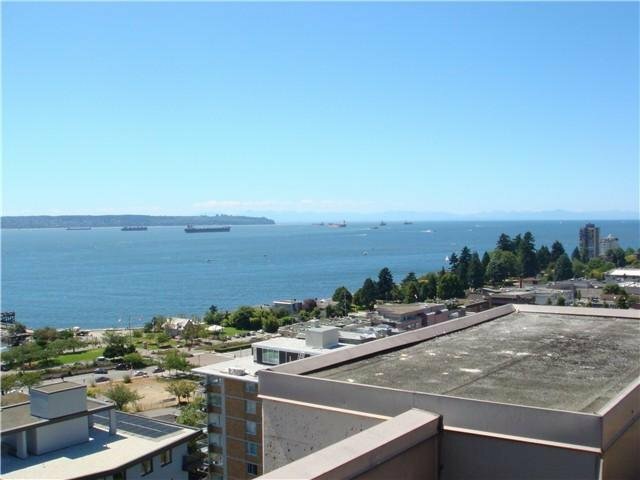 Fantastic spacious 2 bedroom corner unit, west facing with enclosed balcony. 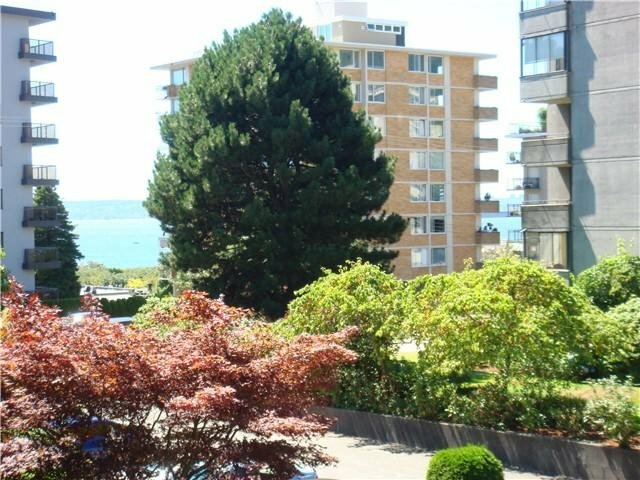 Just steps to beach, seawall, Park Royal, shops, restaurants, transit, schools. 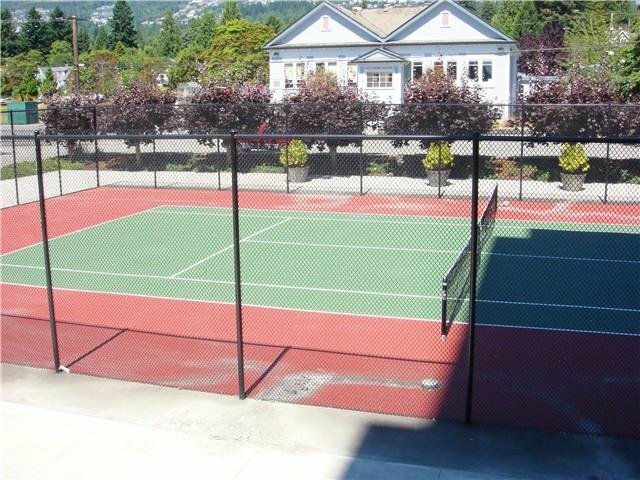 Water & mountain views from every window, overlooking the beautiful tennis courts. 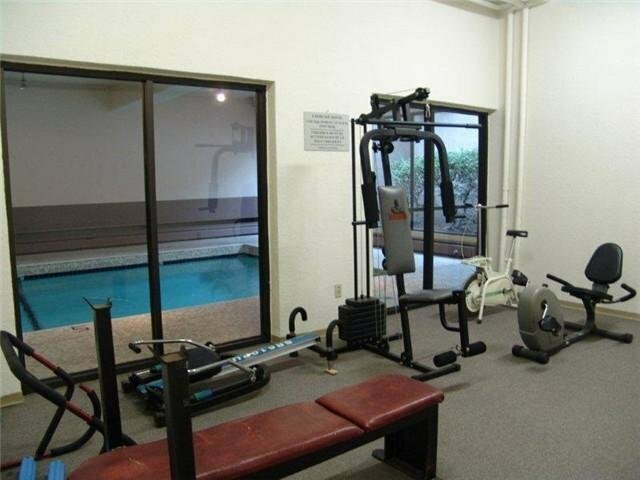 Great water and mountain views, and on the quiet side of the building facing North West. 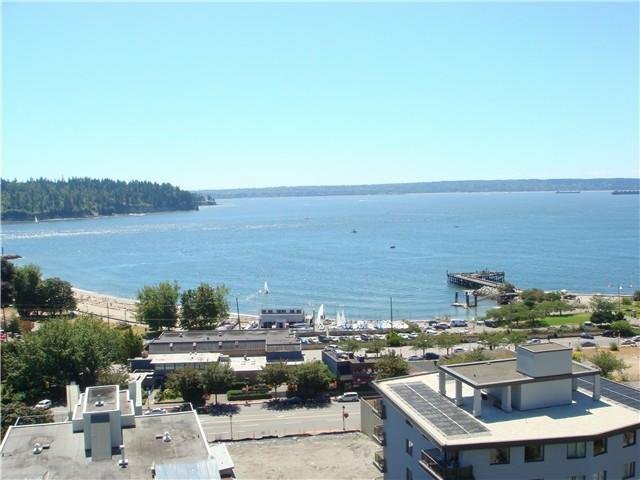 Spacious large roof top PENTHOUSE deck for private party events or anytime enjoy breathtaking water and city VIEWS!Bring your designer as unit is ready for a total makeover. 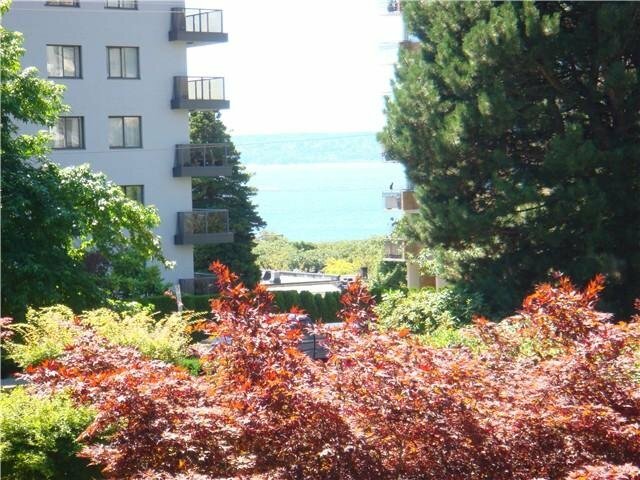 A great pied-a-terre to make a HOME! 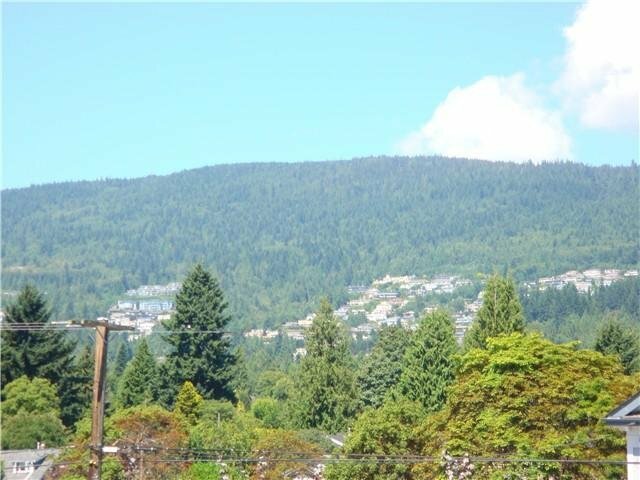 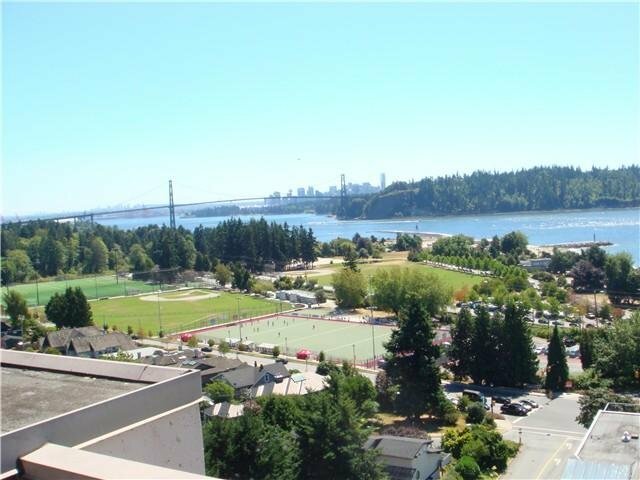 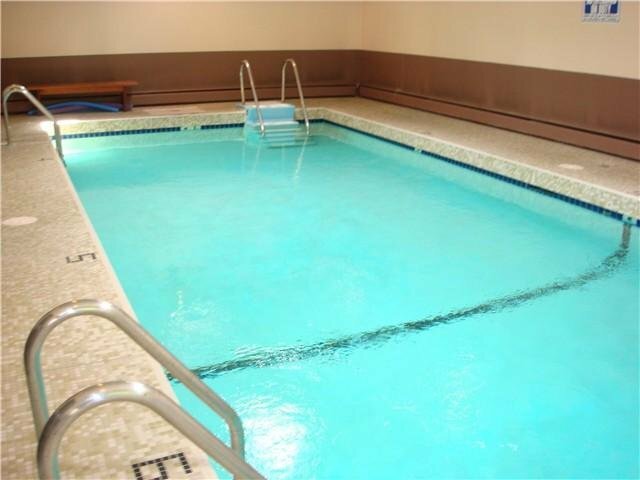 This building has tons of amenities, Tennis courts, Indoor Pool, work out gym, library, workshop, games/clubhouse & Penthouse Deck with fantastic Water & city, UBC VIEWS!